Anna Davtyan studied law at Moscow State Industrial University in 2002-2007. 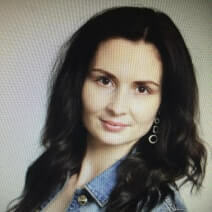 In 2018, Anna obtained a paralegal diploma from Seneca College. She is currently studying for an LL.M. degree at Osgoode Law School, specializing in Common Law. Anna speaks Russian and English.